We can supply you with the perfect water solution for your business. 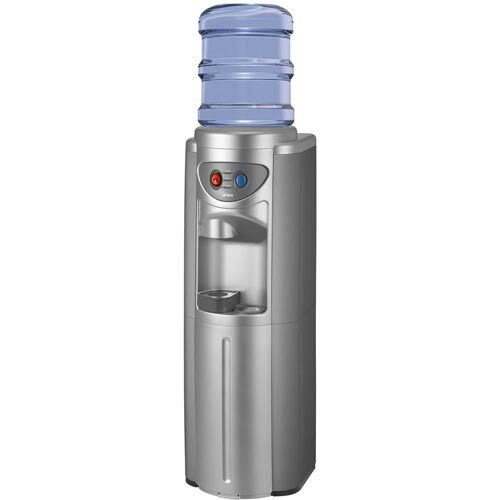 Whether you're looking for a Bottled Water Cooler, or Mains Water Cooler, we can supply them to you at competitive prices. We deliver Water Coolers across the country and offer a water service to match. Our head office is based in Rugby should you ever be passing. Or we can deliver straight to your home, office or work place. Please call 01788 247511 for more information about delivery times and service. Mains Water Coolers provide flexible drinking water solutions, include chilled ambient and hot water. 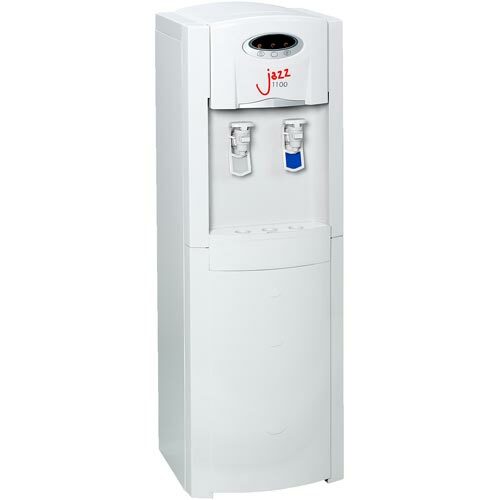 Bottled Water Coolers are ideal for workplace areas that do not have a mains water connection. 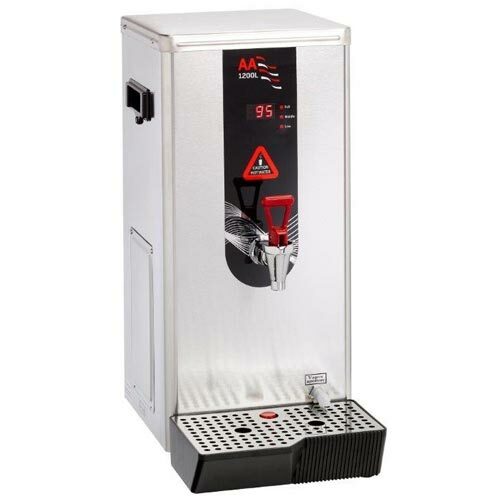 Water boilers provide a constant supply of instant boiling water, perfect for kitchen areas or catering departments. 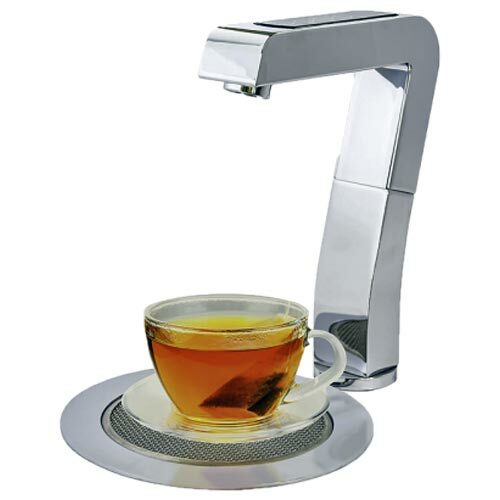 Elegant touch pad taps for instant Hot & Ambient water. 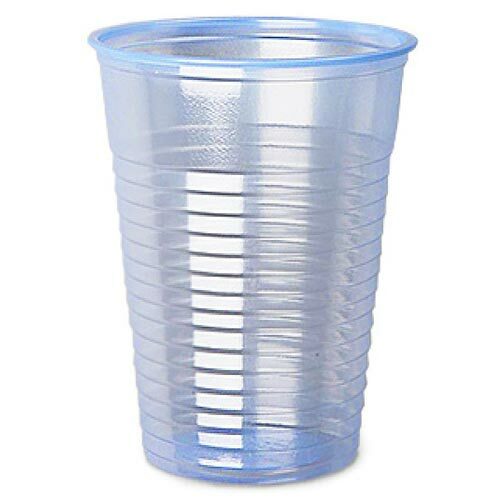 We provide a full range of accessories, include cups and non-plastic options.